Whole post updated: 27 Feb 2019. 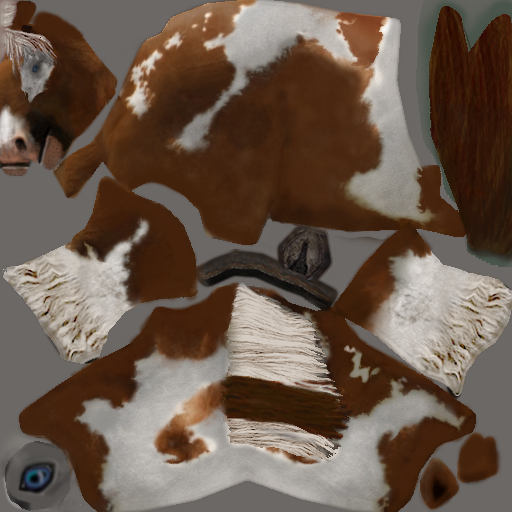 I made some new skins for some creatures (not just horses!) 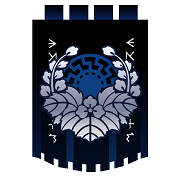 if you would like to use them, have at it! 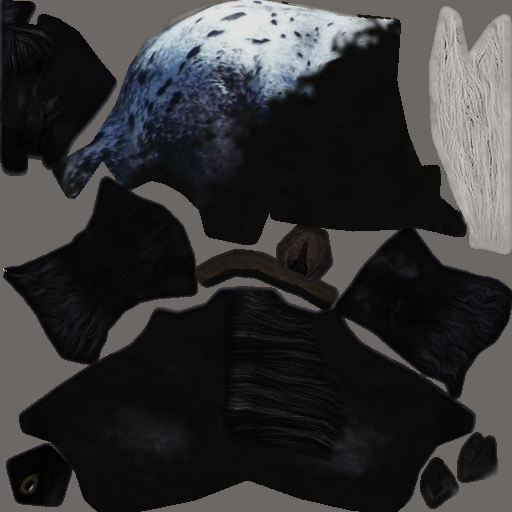 I will also make available some skins from the old creaturepack mod that I can't find elsewhere. These skins are super simple to use. First you will want to close the game and its launcher, or you will get an error when trying to copy files into the graphics jar. You will need WinRAR or something like it, to be able to open the file. 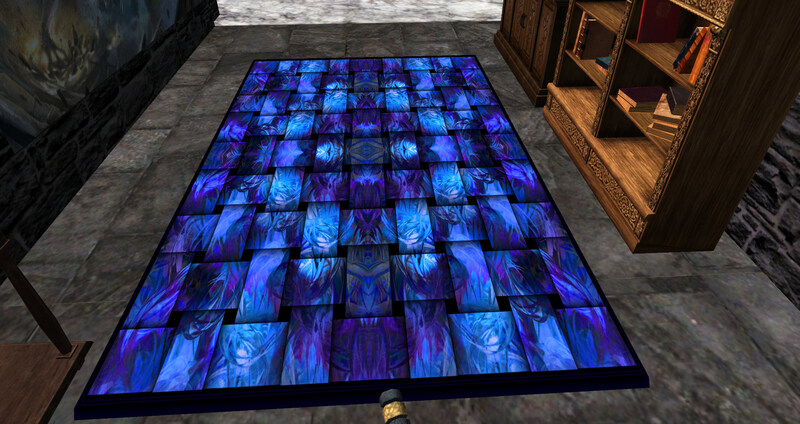 Find the graphics.jar, and make a copy of it. This is your original, keep it safe somewhere. Then open it up with Winrar. 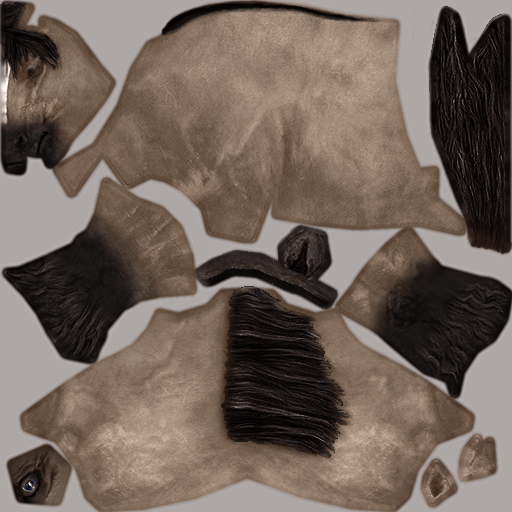 For a creature skin, navigate to /creatures (or /creatures/horse) and you will see the file names that you will be replacing. Simply name the file what you would like to replace, and then drag and drop it in here! Final step: click okay to the box that pops up when you drop the file in. No need to change anything. Above: From the left, Rocky Mountain, ((Outdated Dappled Gray)), Dun, Creamy Palamino, (unchanged Blood Bay) and Knabstrupper. Here is the ocelot, unicorn, hell horse, troll and goblin, scorpion, wolf(husky) and brown bear(panda) that I use. 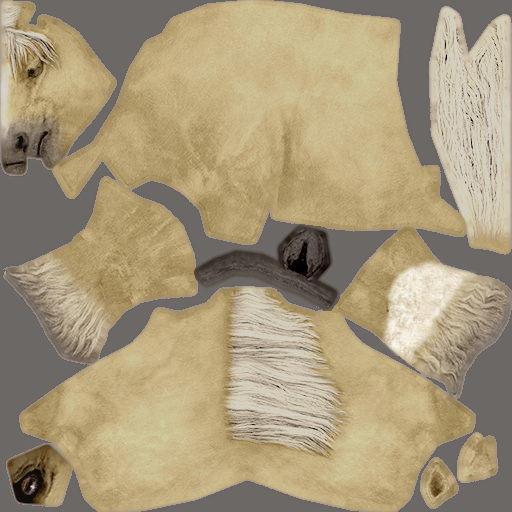 Here is the creaturepack ocelot skin I use on the mountain lion, my purple unicorn, and my molten hell horse skin. Renaming is easy. 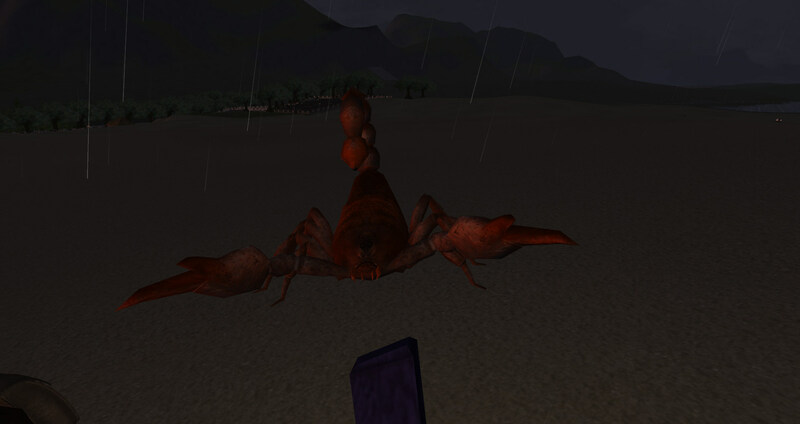 Just look for the file names to replace for the exact name you will need for any creature. The dds files are listed below. 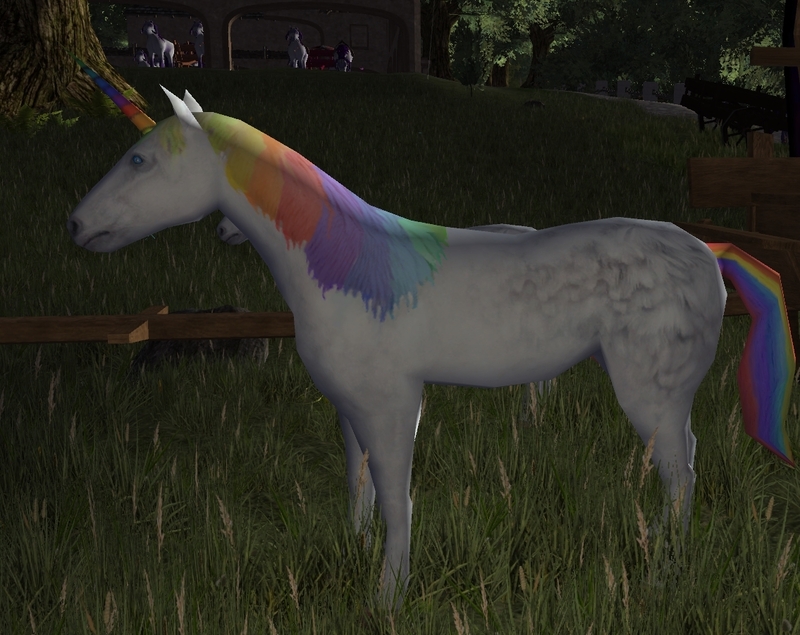 And by request, my (purple) rainbow unicorn! Above: Updated white with pink. Below: Updated white with purple. 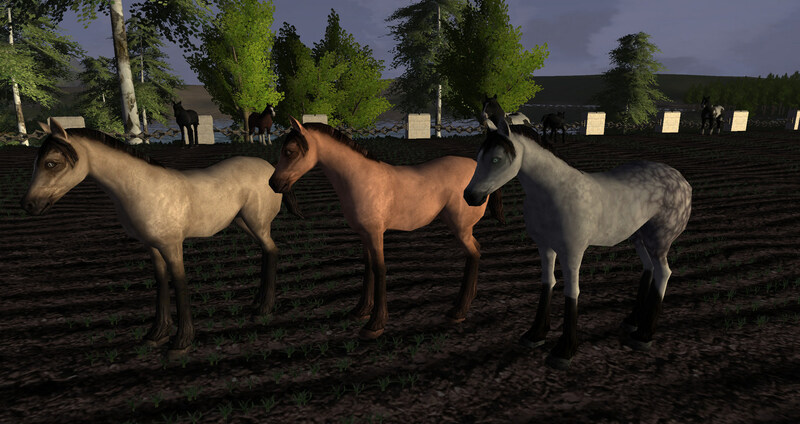 21 Mar 2019: 2 new horse colours! 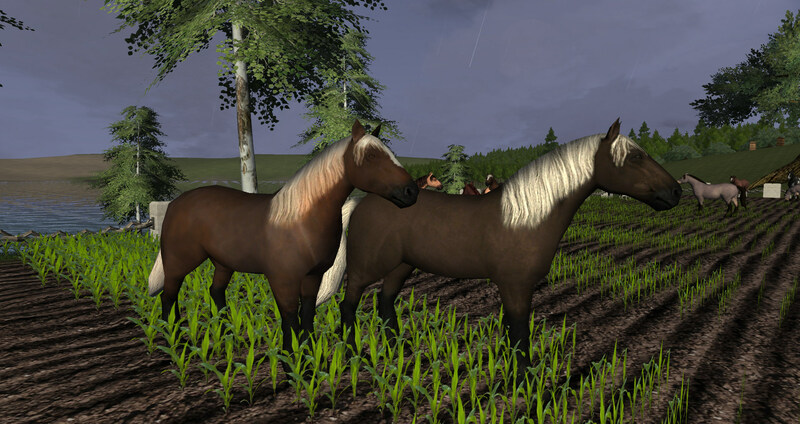 Brown on the left, and chestnut on the right. Edit March22, 2019 : Updated the white with pink hellie. Edit March31, 2019 : I reworked the Rocky Mountain. What do you think? Below, for comparison, my version is on the left. 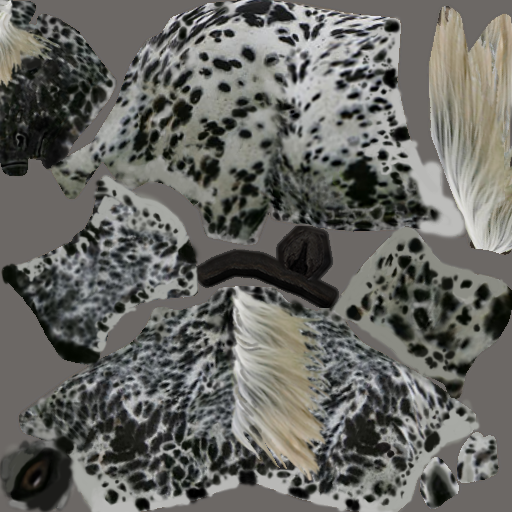 Edit April 3: Skewbald Appaloosa. Out of sheer desperation for some kind of skewbald wurm horse, I drew this one, and I like the results! 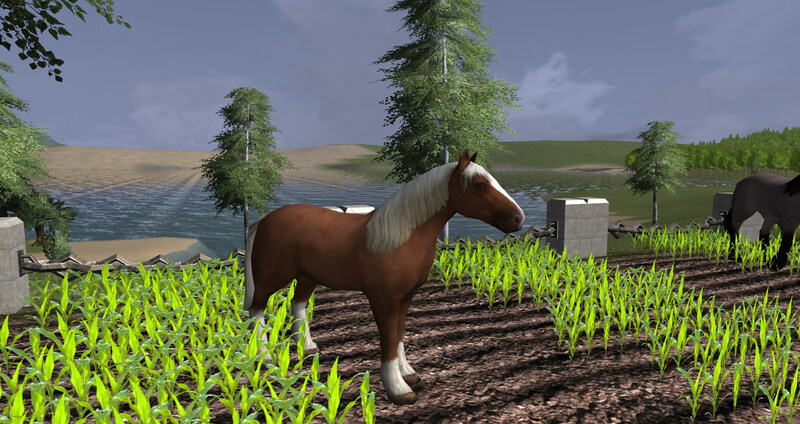 Edit April4: Haflinger! Flaxen chestnut, of course. 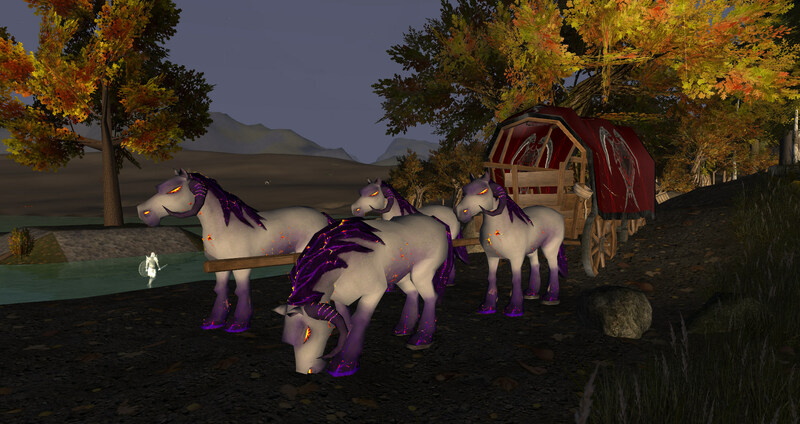 Edit April8: I decided my unicorn needed a makeover, to better show off the variations. 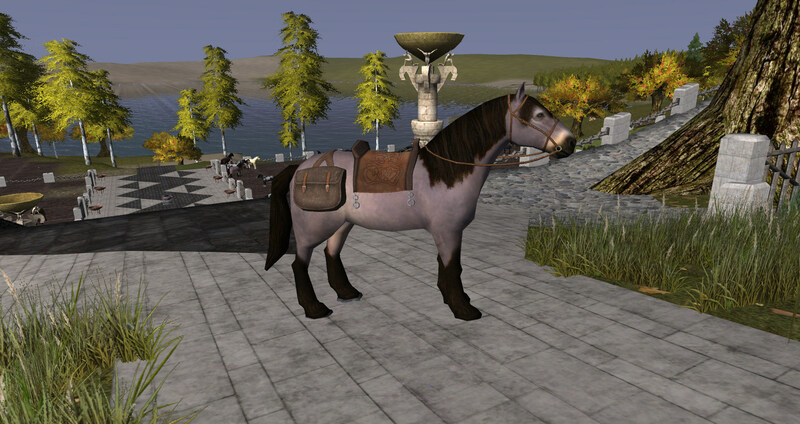 I'd love to, but sadly, that's not a file I can edit, same as the original horse colours like gold, brown or white. The game seems to use the stock pix for those models, rather than anything I can edit, and idk how to change it or even if that can be changed, coz I can't code. 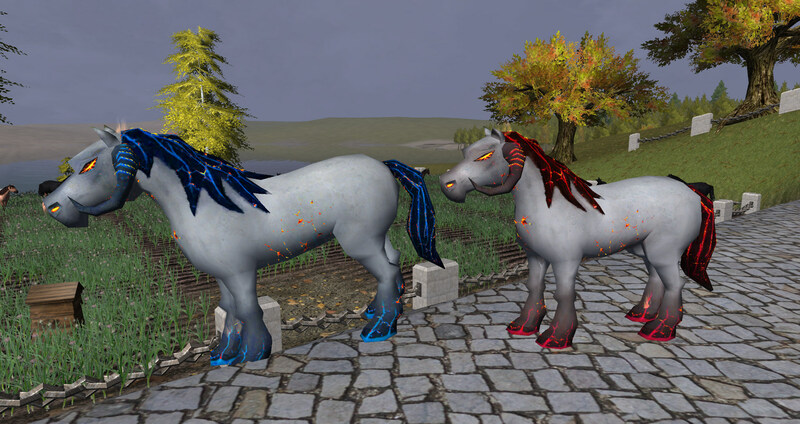 I believe if you add the changed unicorn skins to the creaturepack.jar and add the new location to the mappings.txt in that file, they might show. I will be busy for the next few weeks now. Thank you! There should be, i have not looked inside the creaturespack.jar, wil, do tonight. Though i have seen it inside the one that gets downloaded by the client, the one withe the long hashnumber.jar. idk what a long hashnumber.jar is, but I did find the mappings.text. 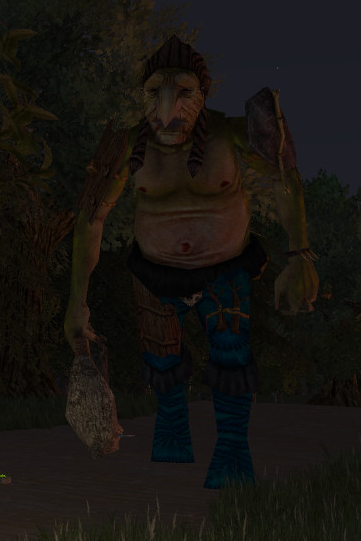 I looked inside the creature pack again. 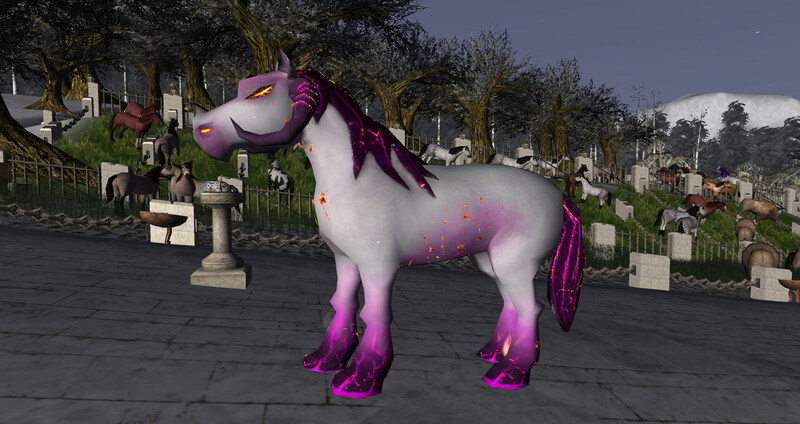 I did find the model for the unicorn, but adding a png (or even replacing the jpg that is in there) doesn't work. 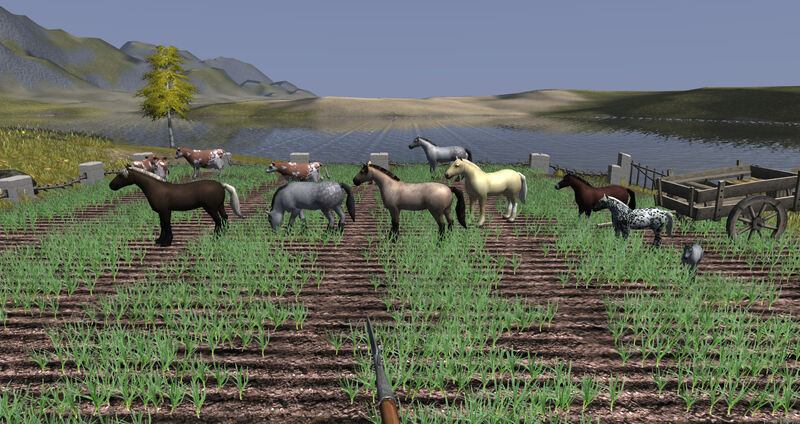 Same as the original colours, I can't seem to touch them, even adding the designation into the mappings file... maybe I did it wrong, but I followed the layout of the horses. It must require coding in as well, so idk why there seem to be extra slots there. Hello! 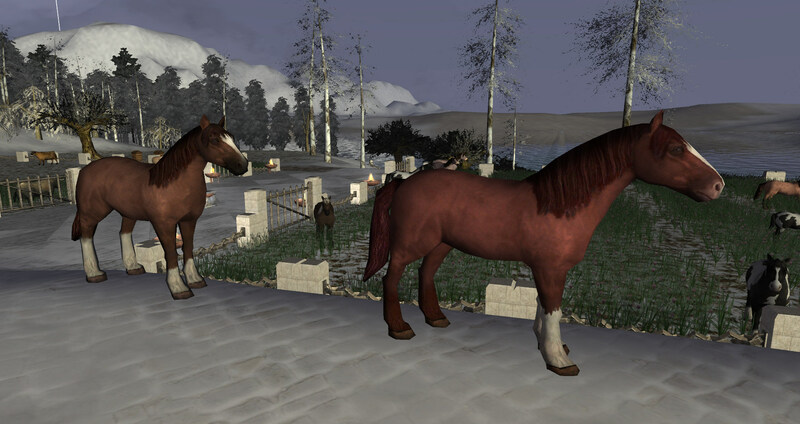 I love your new horses! Sorry, I can't add new breeds or anything. I just colour what is already available. 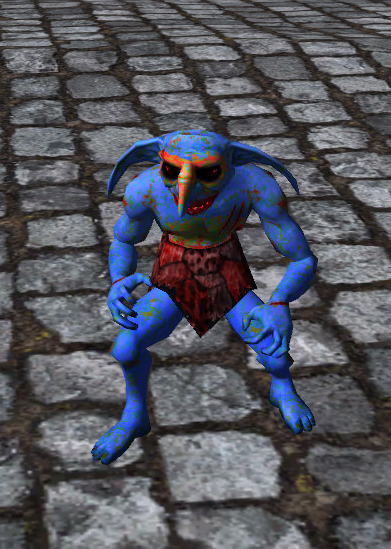 Fizzie if you made the skins someone could make the new creatures for the server side of it. If you build it someone might come. 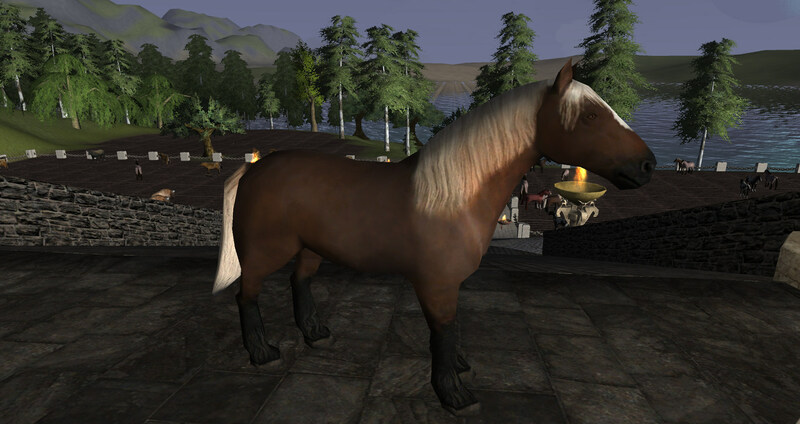 In fact with the new additions I requested Ago add, some nifty new types come to mind, like large horses. 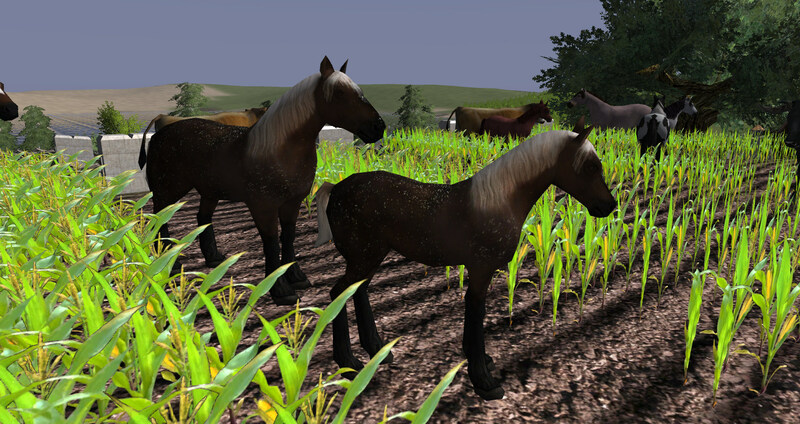 Examples being Clydsedale, belgian draft horses, and shires. 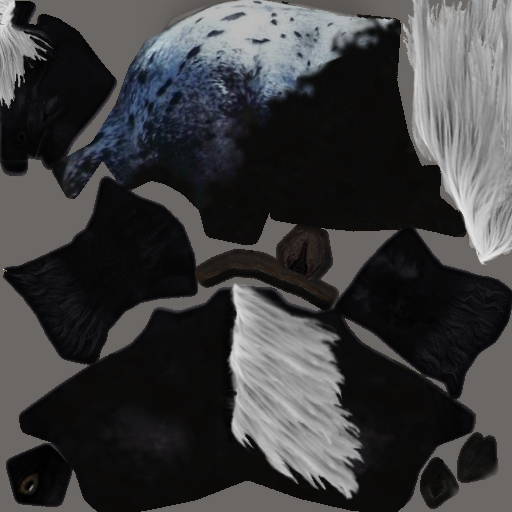 it replaces the texture or can you make it where it just adds in the colors then u have more horse colors to work with? 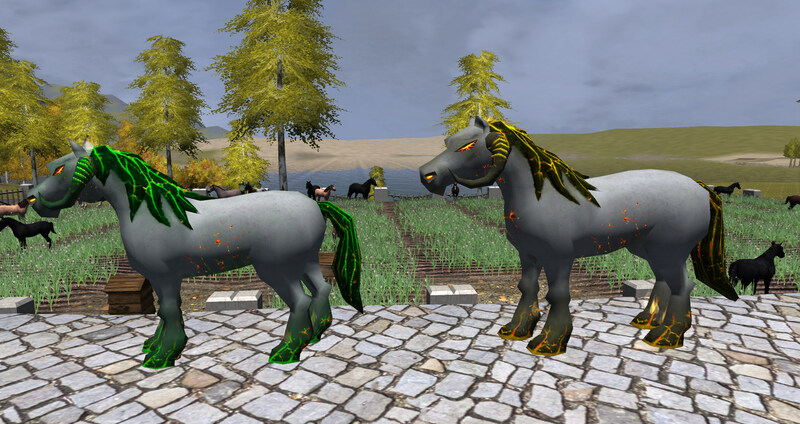 Given that there are only 7 new horse colours, you are limited on how many you would like to keep at once (or will be, by the time I am done making them!). I would LOVE to be able to replace the original colours, such as the gold with my new cream palamino, and the original brown with the regularbay. 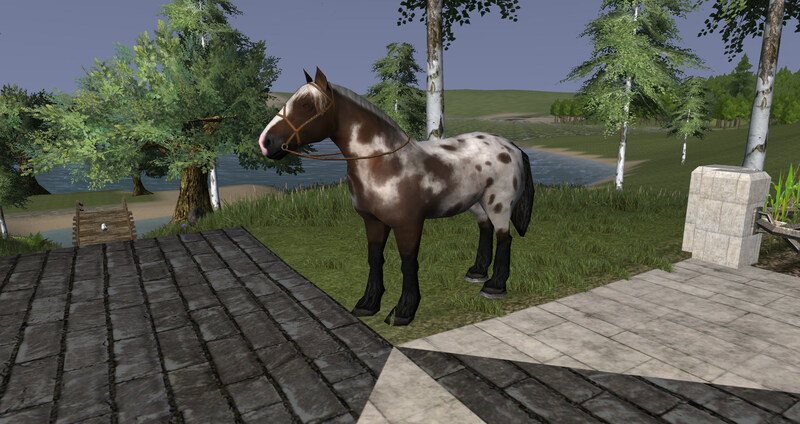 That would open up more places for varied horses -- but I cannot code, only paint. I fixed my dapple grey some! Enjoy! Complete overhaul of the original post to include clearer instructions and updated infos! 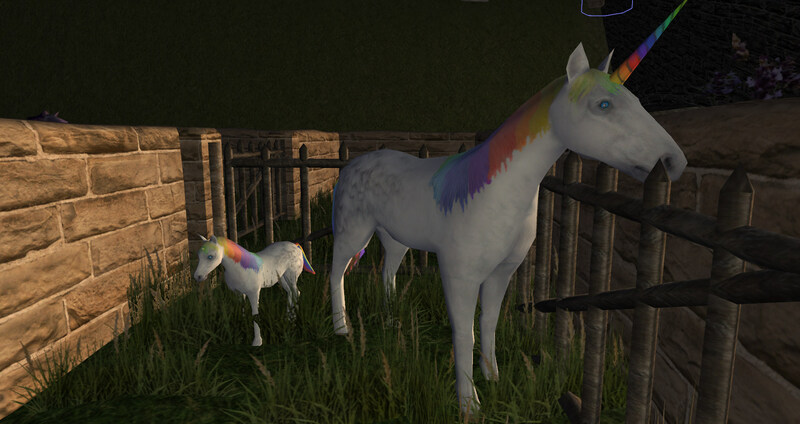 Could we get a mod that lets us add the purple rainbow unicorn and keep the option to have normal white unicorns? 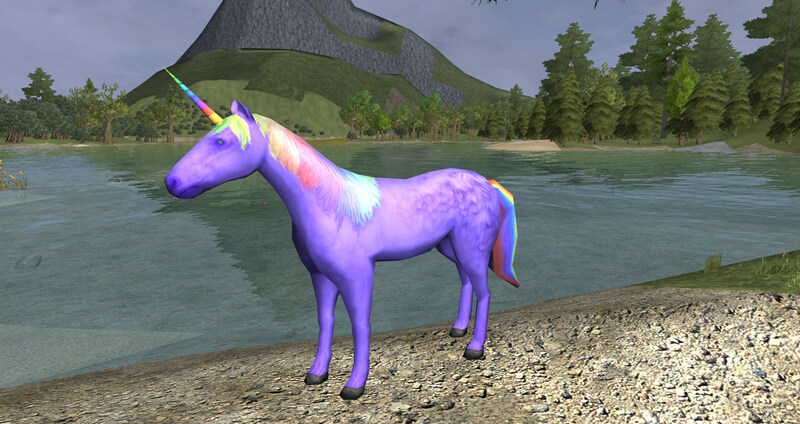 By request, a (purple) rainbow unicorn! Finally! How did I miss this? I want the rainbow uni!!! Total post overhaul! 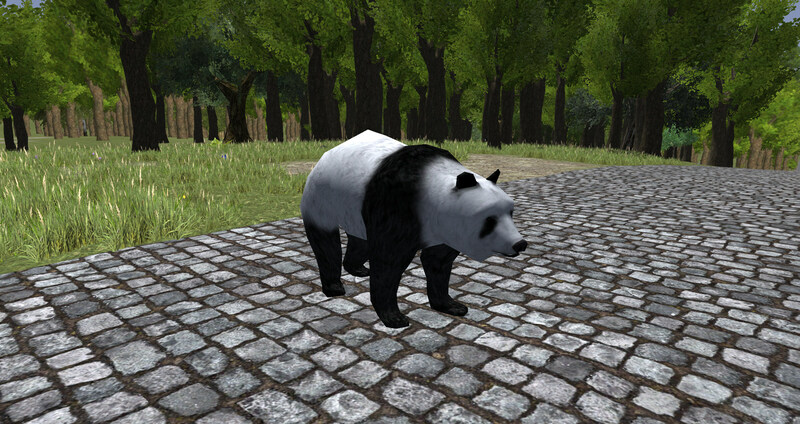 Validated links again, updated dappled grey (the eye was terrible!) 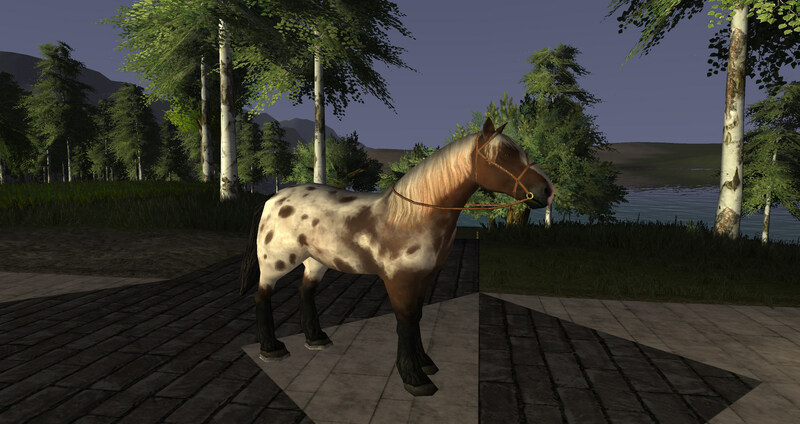 and made a strawberry roan kind of copper. Awesome additions to the list. 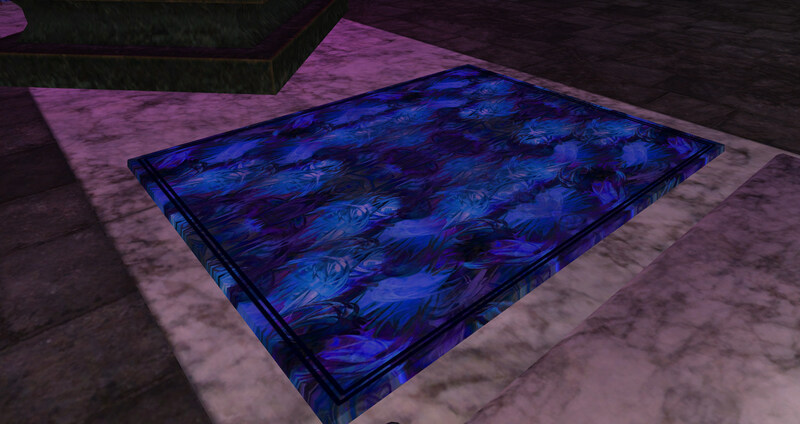 Thank you for the great textures!